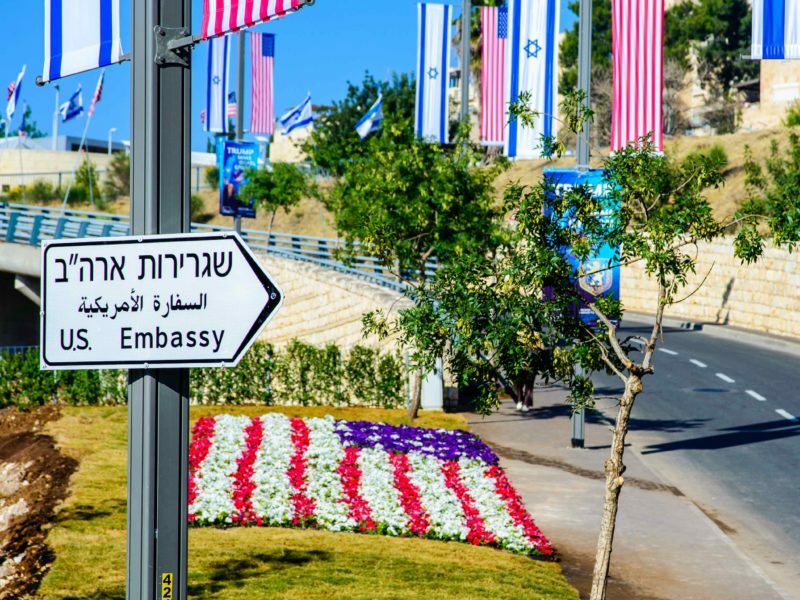 3000 years have passed since King David declared Jerusalem the capital of Israel and here we are witnessing history in the making as the United States has established its embassy in Jerusalem, acknowledging Jerusalem as the place King David established. As I watched Benjamin Netanyahu give his speech I was moved to compassion for his country and citizens as they, once again, receive recognition of Jerusalem as their capital. Netanyahu’s words rang out praise to US President Donald Trump for being the President to keep his word and with these words, ‘Making history by recognising history’. This is a term that will reverberate among many here in the United States. Our President is not the usual politician but, a shrewd businessman that remembers the importance of history. As I watched the ceremony of the opening of the embassy I was reminded that this coming Sunday, May 20th is Pentecost Sunday on the church calendar. There are some churches that follow a liturgical calendar and my church is one of those. This Sunday we will celebrate Pentecost Sunday as we understand it is the birthday of the church our Lord established. The reclaiming of Jerusalem as Israel’s capital and the Feast of Pentecost coinciding lead me to understand how glorious this time is as we celebrate renewal for God’s people both Jew and Christian. “On the day of Pentecost all the Lord’s followers were together in one place. Suddenly there was a noise from Heaven like the sound of a mighty wind! It filled the house where they were meeting. Then they saw what looked like fiery tongues moving in all directions, and a tongue came and settled on each person there. The Holy Spirit took control of everyone, and they began speaking whatever languages the Spirit let them speak. Many religious Jews from every country in the world were living in Jerusalem. And when they heard this noise, a crowd gathered. But they were surprised, because they were hearing everything in their own languages. It is my prayer that, once again, Pentecost will bring about this marvelous ability for all people from every tribe, nation, and tongue to be able to hear and understand each other during a time when peace is needed. The Holy Spirit is our Comforter and Guide so, let’s allow Him to do just that in this troubled time when people throughout the world are angry about Jerusalem being reclaimed as the capital. For sure, here in the USA, there are many in our educational systems, government and yes, churches who really don’t want to see this happening. We must pray for them and pray for the peace of Jerusalem.